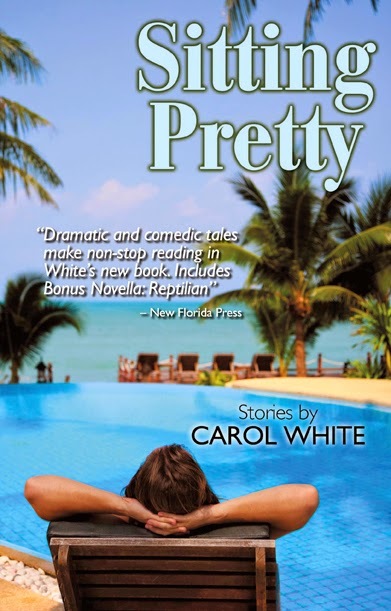 Carol White's award-winning "Sitting Pretty" has a special e-book price of $.99. This book of twenty short stories plus a bonus novella won the NABE Pinnacle 2014 Award, and the 2014 International Book Award. 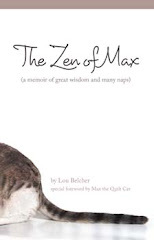 Find it for your Kindle or Nook on Amazon or Barnes & Noble.